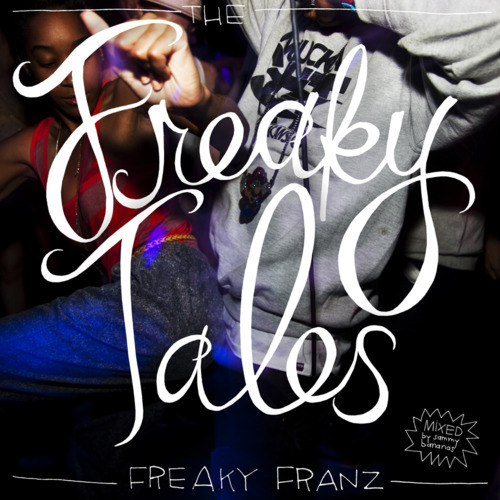 Freaky Franz – Freaky Tales Mixtape | We got more bounce in Columbus. This entry was posted on October 7, 2011 by thegrip. 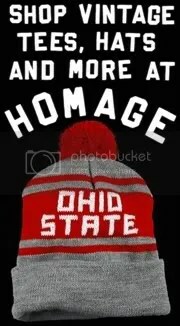 It was filed under columbus, Hip Hop, Music, rap and was tagged with columbus, columbus is killin em, franz, freaky, freaky franz, freaky tales, kilt em, mixtape, ohio, rap, swag me out, trap.